Universal Pictures has just confirmed the main plot and cast of the upcoming Steve Jobs biopic, most details of which have, until now, been rumored or otherwise reported with unofficial sources. Set backstage at three iconic product launches and ending in 1998 with the unveiling of the iMac, the film takes us behind the scenes of the digital revolution to paint an intimate portrait of the brilliant man at its epicenter. Directed by Danny Boyle, the film is simply called “Steve Jobs,” the same title as the authorized biography it’s based on, written by Walter Isaacson. 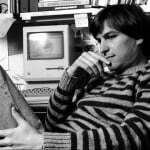 Universal has also confirmed the main cast of “Steve Jobs.” In line with earlier reports, Michael Fassbender stars in the title role, with Seth Rogen as Apple cofounder Steve Wozniak, Jeff Daniels as former Apple CEO John Sculley, and Kate Winslet as former Macintosh marketing chief Joanna Hoffman. 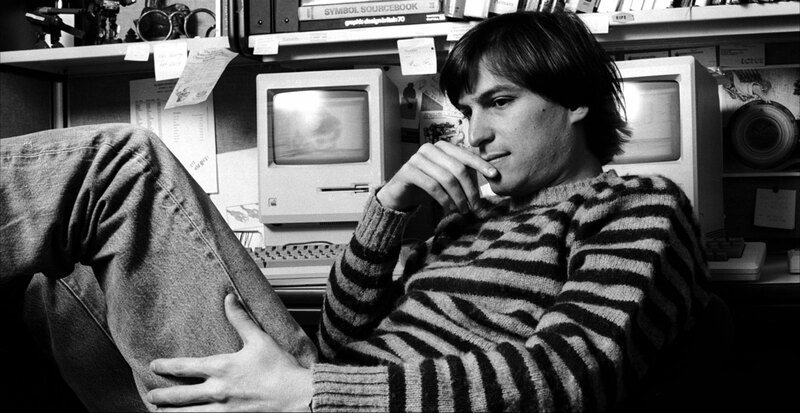 As a fan of most of the key people involved and as an admirer of the title character himself, I’m looking forward to seeing “Steve Jobs,” which is not to be confused with the critically and commercially unsuccessful “Jobs” movie starring Ashton Kutcher. Universal picked up the project after being put in turnaround by Sony Pictures in November last year. “Steve Jobs” currently has no release date. See also: Apple’s Flyover 3-D view feature in Maps expands to more locations, Whatever happened to Apple’s Photos app for Mac?, and Apple CEO Tim Cook says the Apple Watch will ship in April. 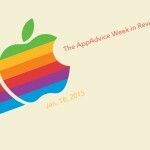 The AppAdvice week in review: Is the Apple Watch doomed?